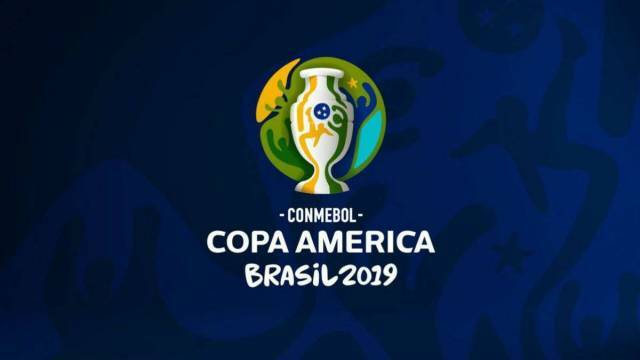 Copa America 2019 Fixtures – Copa America 2019, which will be the 46th edition of mega event of South America. Here, the championship will be hosted by Brazil from June 14. Similarly, all the matches will be played in six different venues of five different cities. Total of 12 teams are participating in the Copa America 2019. Subsequently, those 12 teams are divided into three groups, group A, group B and group C.
The opening match will be between the host Brazil and Bolivia on 14th of June. In the meantime, it will be played at Estádio do Morumbi in São Paulo. However, the closing ceremony will be done in Estádio do Maracana. In addition to this, Know more about the event here. 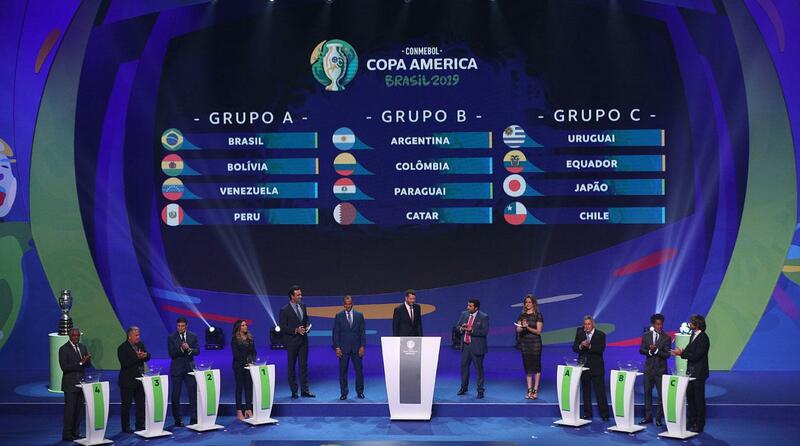 This entry was posted in Copa America Special, General Details and tagged 2019 Copa America fixtures, all the fixtures of Copa America 2019, Copa America 2019, Copa America 2019 All Fixtures, Copa America 2019 details, Copa America 2019 fixture, Copa America 2019 fixtures and details, Copa America 2019 fixtures and match timings, Copa America 2019 match schedules, Fixture of Copa America 2019. Bookmark the permalink.